with reliable vehicles and experienced, professional drivers. 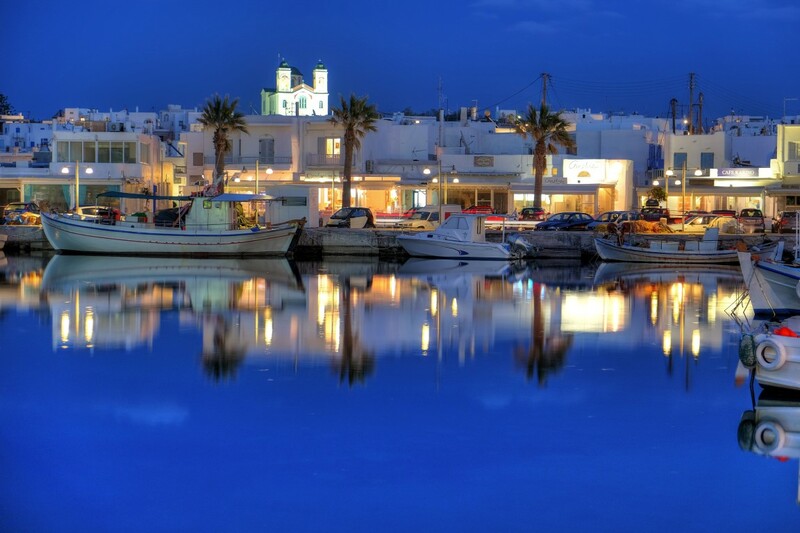 Visit all the sights of Paros with a short 3-5-hour journey. 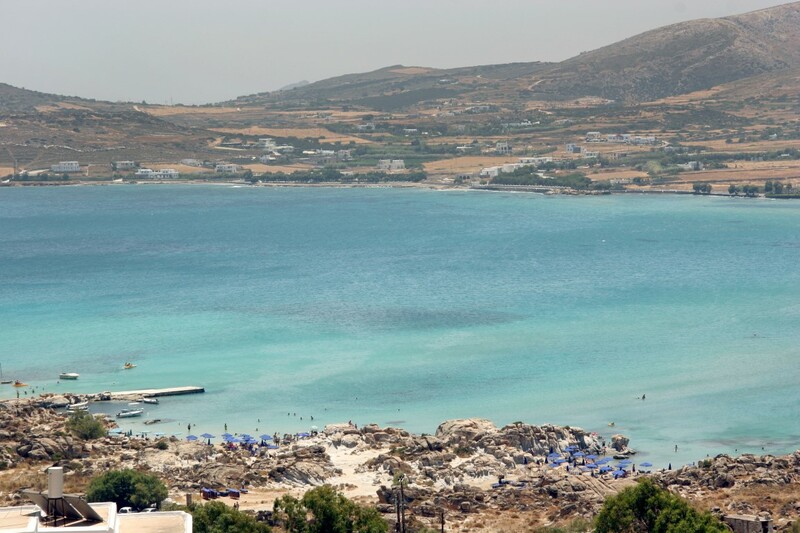 Our English-speaking guides will guide you to our island and inform you of any monument or historical point. 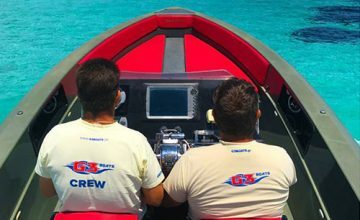 We are always at your service to offer you instant service, wherever you are! Enjoy safety, consistency, comfort and discretion in your every move. 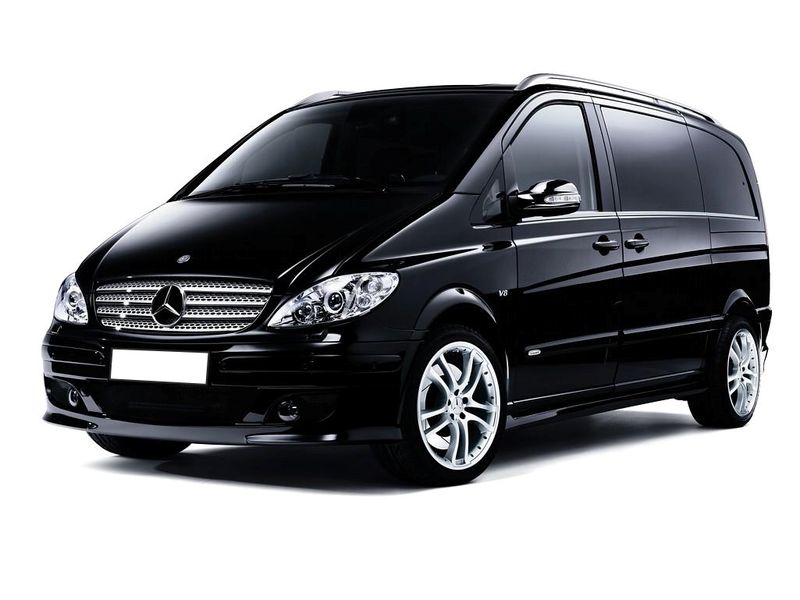 Carefully selected and experienced drivers of our company offer you high quality transportation services. Private Marine Travel, Day Trip, Sea Tour. 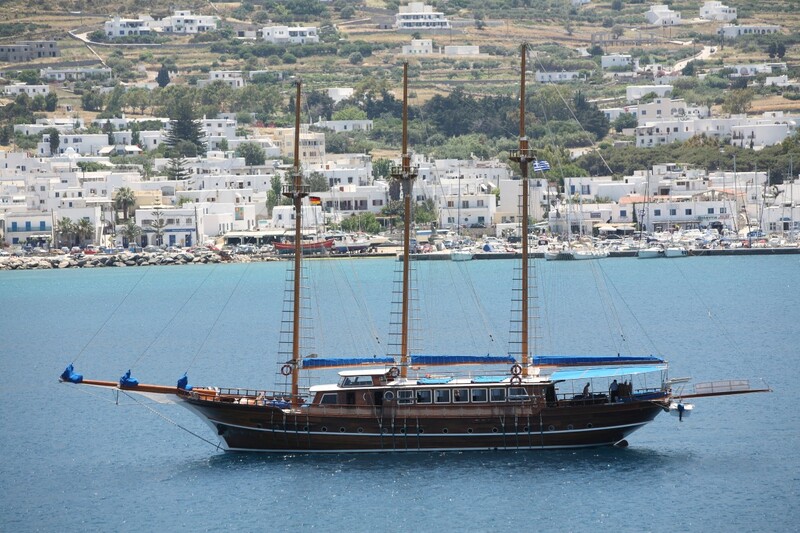 Combine your travel with luxurious Van and Boat. 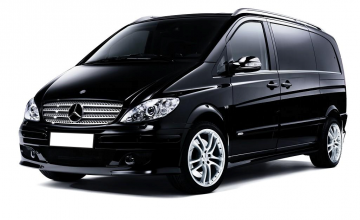 Our company has Mini Vans which can transport from 1 to 8 people. All of our vehicles have Wifi and the ability to charge electrical appliances. Still our vehicles have POS payment option. Our vehicles were manufactured in 2017. 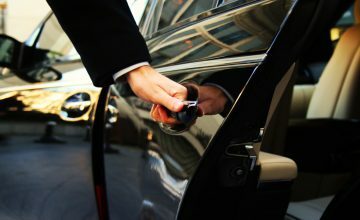 EV TOURS AND TRANSFER company establishment was based on this philosophy , which undertakes transfers from 1 to 8 people to their desired destination, having as a goal, the customer's delight.